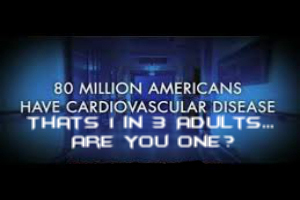 L-Arginine is a vital amino acid that is best know for cardiovascular benefits. This amino acid inside your body is converted into Nitric Oxide which relaxes the arteries and regulates the blood vessel tone and flexability. L-Citrulline is an amino acid that is metabolized to yield more L-Arginine, which in turn provides additional nitric oxide. L-Citrulline helps optimize blood flow throughout the body and promote healthy energy levels. Resveratrol, or red wine extract, is high in antioxidants, anthocyanins, and polyphenols, which help protect the heart and reduce LDL oxidation. Vitamin D3 has long been known to aid in calcium absorption, but it also play a significant role in healthy cardiovascular function and support healthy inflammatory response. 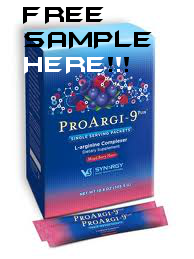 ProArgi 9 Plus Active is a powder formula that is much like that ProArgi 9 Plus above except for four(4) different vitamins and amino acids. 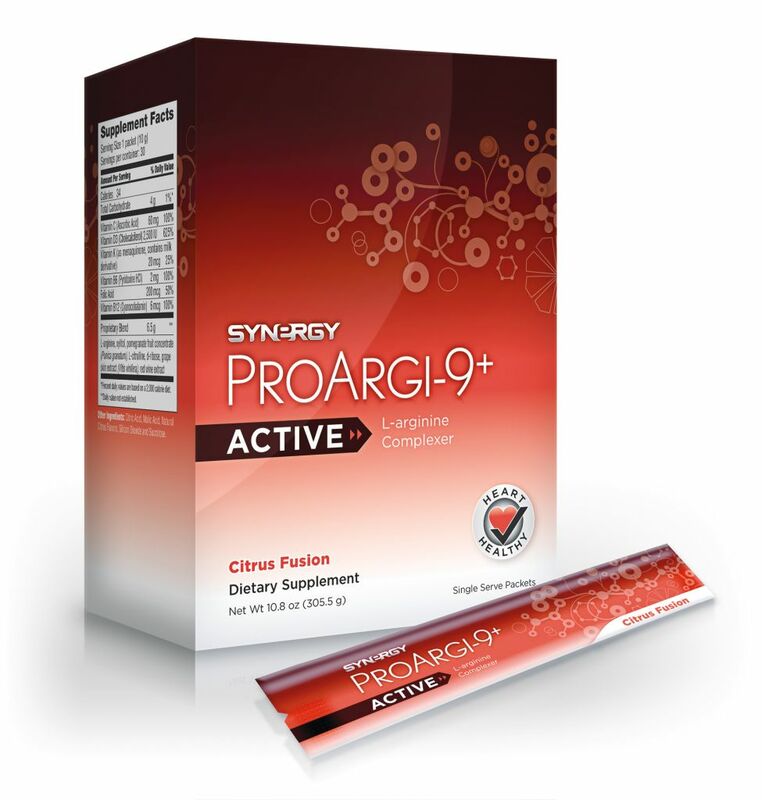 Along with the L-Arginine, the L-Citrulline, Resveratraol, and Vitamin D3; ProArgi 9 Plus Active also includes specifically designed energy-producting proteins of quercetin. These extra four (4) vitamins and amino acids are: Vitamins B6 and B12, Floic Acid, and D-Ribose. 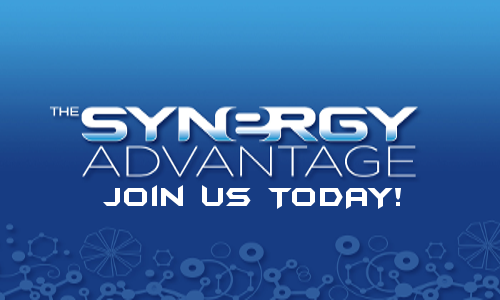 E9 is another powder formula from Synergy that we carry. This product is more for an energy boost to get through the day. Guarana Seed Extract which is an energy enhancing ingredient that is beneficial in maintaining alertness. Vitamin B Complex which is a mix of seven (7) different B-vitamins to help energize and reduce stress instead of the regular two (2) B-Vitamins in the ProArgi 9 Plus Active. Vitamin C which is an antioxidant that fights negative free radical cells in the body reducing stress and making you feel more energized. Inulin is a prebiotic ingredient, meaning it's resistant to digestion in the stomach and small intestine. This feature enables it to reach the colon undigestied where it can selectively stimulate growth and/or metabolism in effective bacteria. This in process clears extra glucose from the blood and tissues around it and uses it as energy. E9 is for long lasting healthy energy in a low calorie solution that also supports cardiovascular health so you can skip on that coffee or Monster or Rockstar you always pick up before work. E9 is now on sale for a limited time! Don't delay! Get your nutrition, now cheaper! 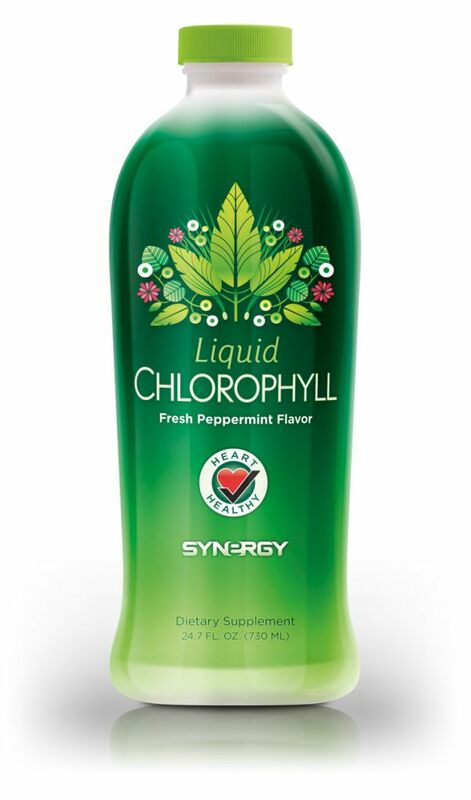 Cholorophyll is the green pigment in plants that facilitates respiration and growth. It is a significant nutrient found in green, leafy vegetables.